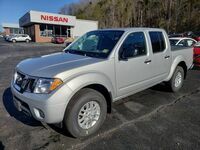 If you’re looking for a new mid-size pickup truck that can give you the power and capability you need on the road while also offering the comfort and technology you desire, the 2019 Nissan Frontier is a perfect choice. 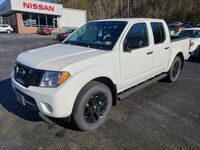 The 2019 Nissan Frontier in Roanoke, VA is a popular pick for a new truck thanks to its impressive list of features and options, outstanding towing power, and stylish good looks. Keep reading to learn more about the new Nissan Frontier at Covington Nissan. 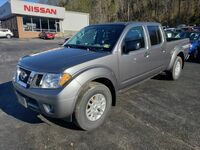 The 2019 Nissan Frontier is a powerful mid-size pickup truck that is available in many different trim levels to help ensure you can get all the technology features and comfort options you need while on the road. 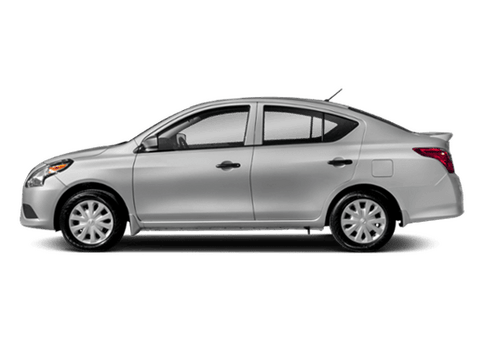 The new 2019 Nissan Frontier also offers two available engine options to choose from and two body styles, so you can get the power, capability and interior space you require on daily basis. 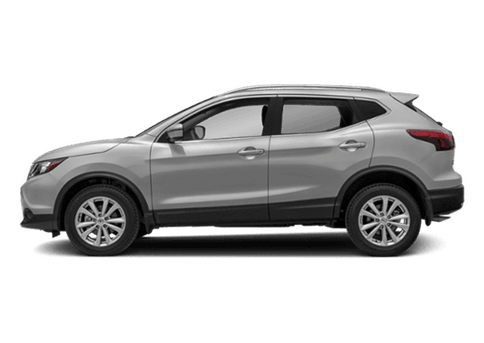 The two body styles include a King Cab and Crew Cab while the available trim levels are the S, SV, Midnight Edition®, Desert Runner®, Pro-4X®, and SL. 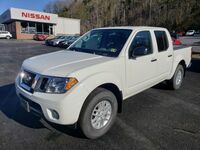 Whether you’re looking for impressive towing power, excellent fuel efficiency or the power to haul heavy payloads, the 2019 Nissan Frontier in Roanoke, VA has an engine for you. 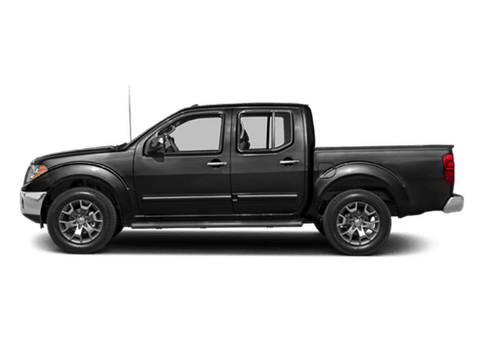 This year, the 2019 Nissan Frontier pickup truck offers two available engine options to choose from that can easily provide you with the power and capability you need every day. 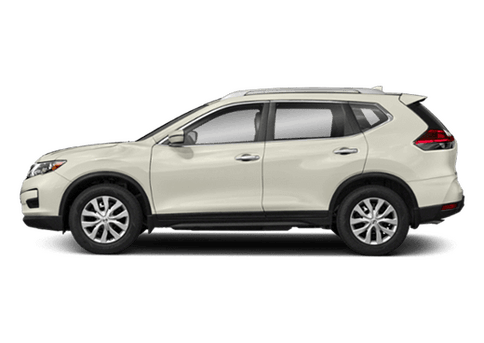 The first engine option is a 2.5-liter four-cylinder that offers outstanding fuel efficiency, 152 horsepower, and the ability to tow up to 3,810 pounds when choosing the 2019 Nissan Frontier King Cab SV trim level. 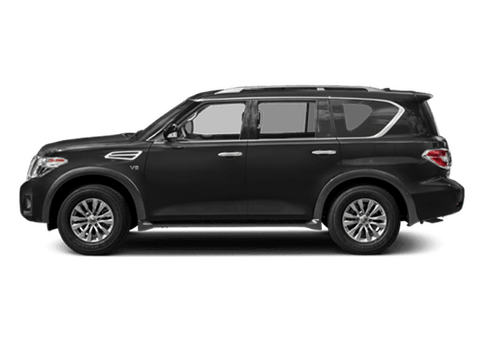 The second engine option available in the 2019 Nissan Frontier is a more powerful 4.0-liter V6 that delivers an impressive 261 horsepower, 281 lb-ft of torque, and a towing capacity of up to 6,720 pounds when driving the Frontier King Cab SV model.